• First place: Offices with one to 20 sales professionals, total gross commission income, Beaver Creek office. 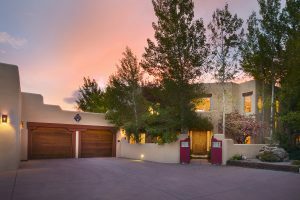 • First place: Top agents or teams in Colorado, total gross commission income, The Weinrich Team. Nationally, the Weinrich Team also placed 82nd overall among the more than 42,500 agents nationwide. 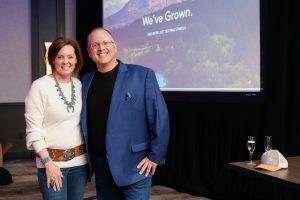 Locally owned and managed by Michael Slevin, Berkshire Hathaway HomeServices Colorado Properties has been serving the Vail Valley since 1971 and has offices in six communities: Vail, Beaver Creek, Avon, Edwards, Eagle and Gypsum. Ranked among the top 600 RISMedia Power Brokers in the U.S., Berkshire Hathaway HomeServices Colorado Properties works with buyers and sellers in the purchase and sale of homes, condominiums and land and is also a leader in vacation rental services and fractional ownership opportunities. For more information, go to http://www.bhhscoloradoproperties.com or call 970-476-2482.